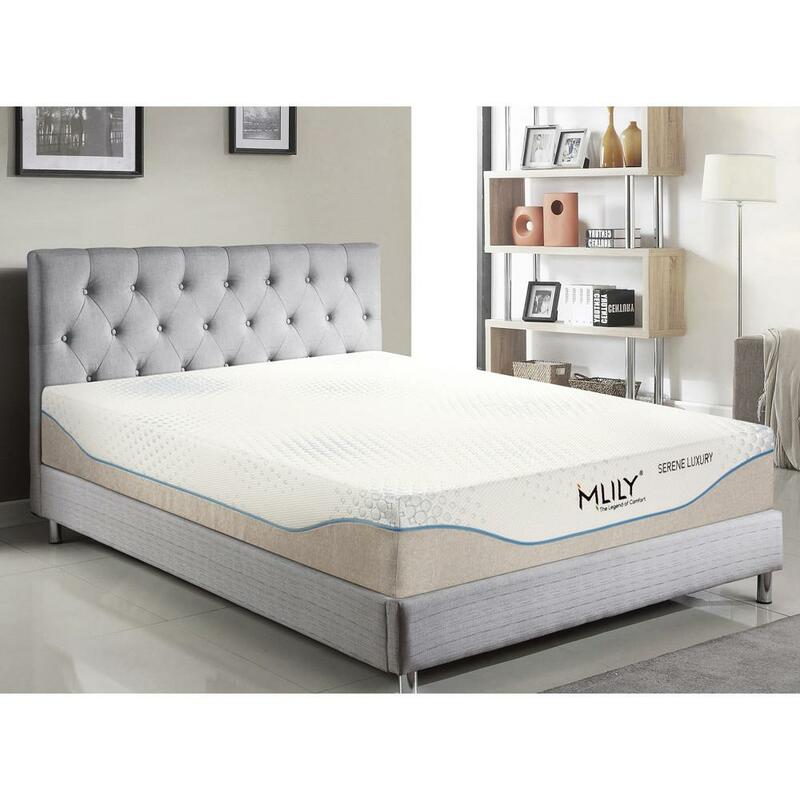 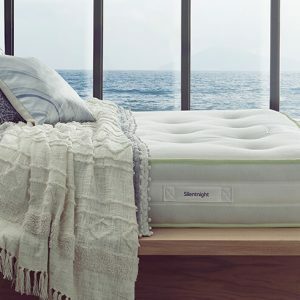 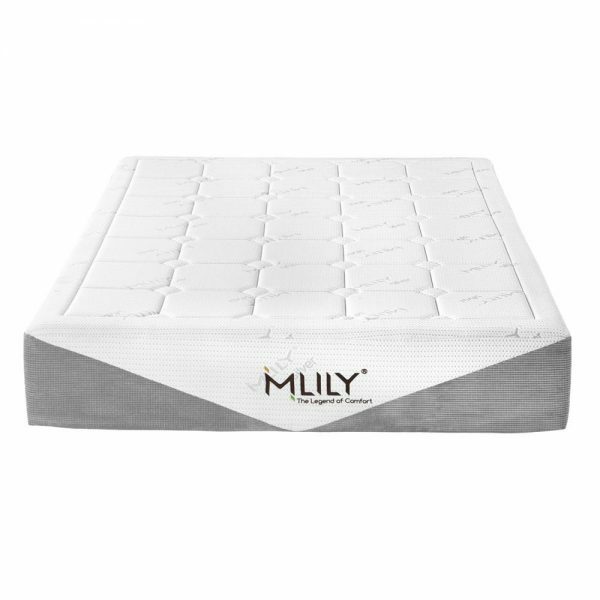 Redefine sleep with a MLILY mattress. 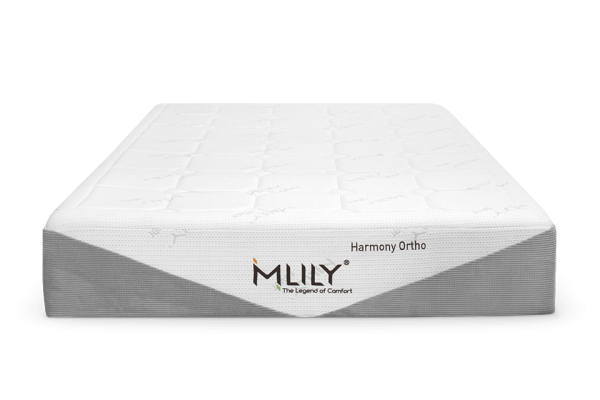 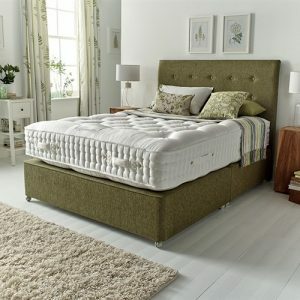 Create a bed that truly beneﬁts your health and your lifestyle. 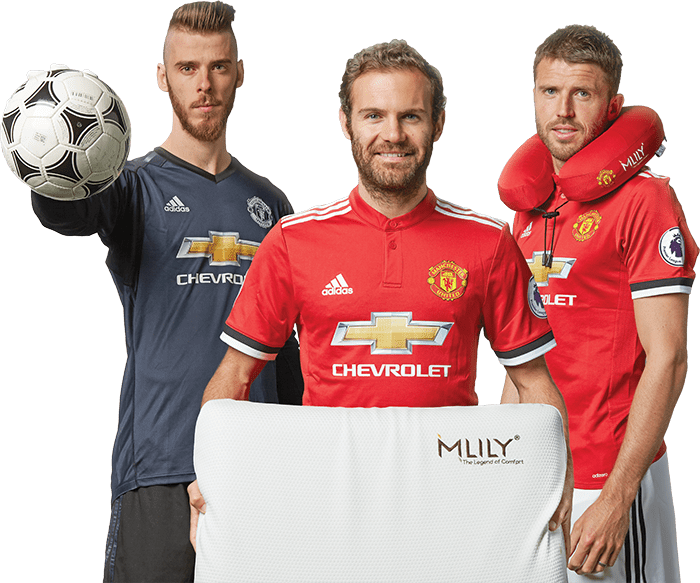 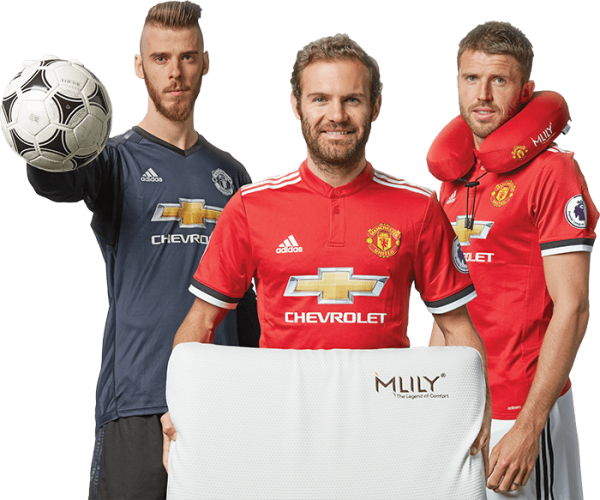 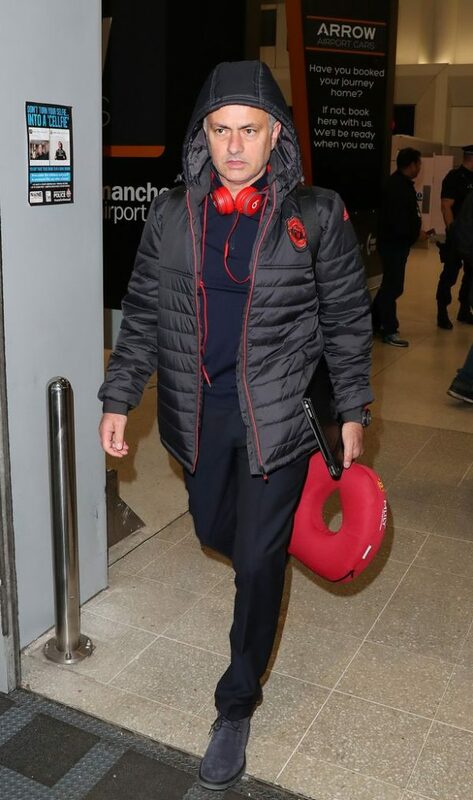 At MLILY our sleep scientists are constantly working around the clock to ensure our mattresses surpasses the highest standards of performance, which is reﬂected in our partnership with Manchester United. 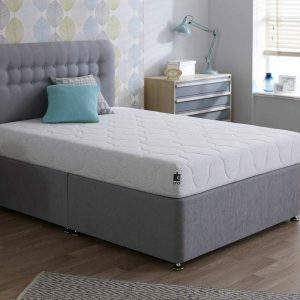 We understand that like a shoe one size does not ﬁt all in this industry, and that’s exactly why we’ve made a range of products that are adaptable to every body type and size.